As a hijabi, I feel like it is important to look your best. In Islam, dressing well is considered part of the Prophet (saws) example. This is called the Sunnah of the Prophet. So don’t feel bad about wanting to look well dressed. Obviously, we still want to follow the dress parameters outlined in the Quran too. With that in mind, accessories are a very easy way to update and polish your look without having to overhaul your entire wardrobe. 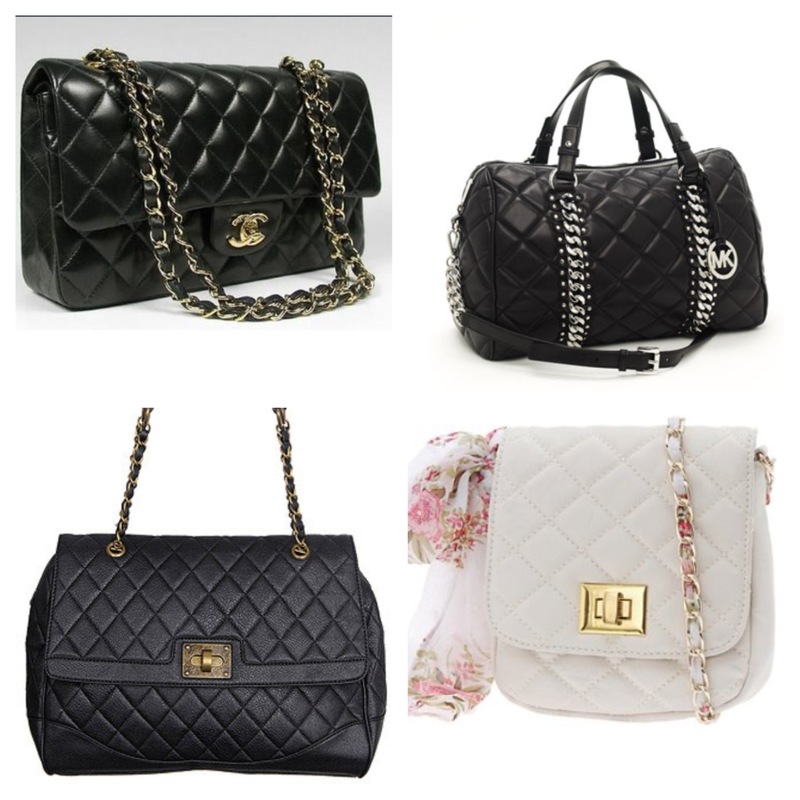 This fall, it seems a lot of brands are taking a cue from Chanel’s iconic quilted bag. There is one for any budget, so check out your local shops for your own quilted bag this season!